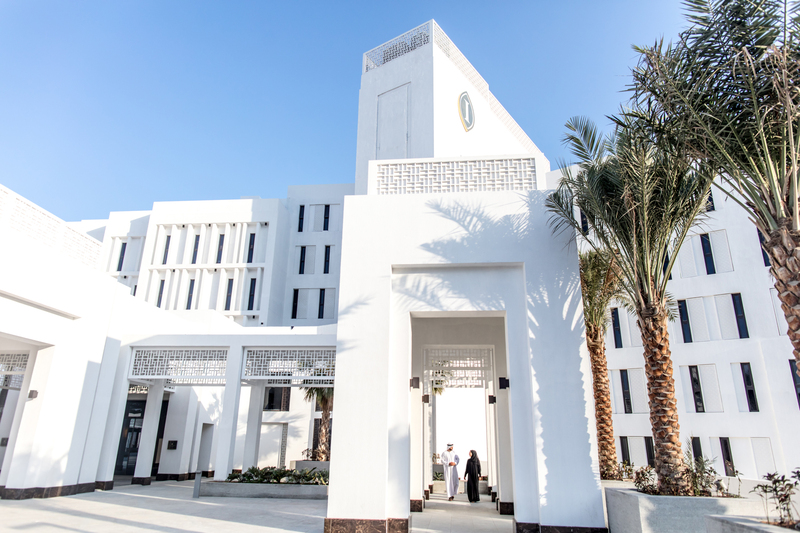 DENHAM, UK, 2017-Dec-19 — /Travel PR News/ — IHG (InterContinental Hotels Group), one of the world’s leading hotel companies, announced the opening of the highly-anticipated InterContinental Fujairah Resort in beguiling Dibba. Often referred to as the ‘Arabian Jewel’, Fujairah is becoming increasingly popular with tourists and the opening demonstrates IHG’s commitment to expand its luxury portfolio across the region. This entry was posted in Hospitality, Hotels, Travel, Travel Management, Travel Services and tagged Al Ain Holding, IHG, InterContinental Fujairah Resort, Pascal Gauvin, Rabih Karam. Bookmark the permalink.